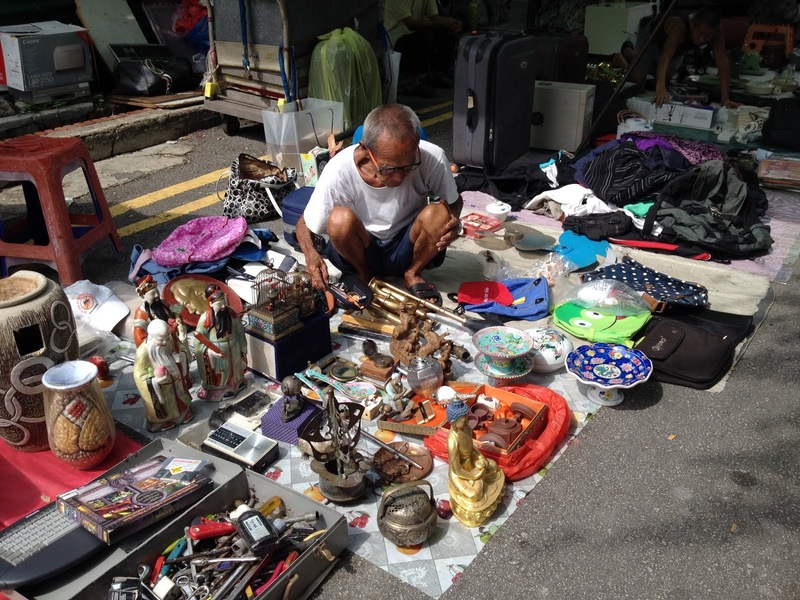 President of the Association for the Recycling of Second Hand Goods, Mr Koh Ah Koon, reported that ex-vendors at the iconic Thieves Market at Sungei Road have resorted to peddling their goods illegally after the government permanently closed down the Market last year. 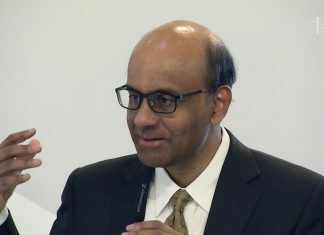 Mr Koh reportedly added that 2 ex-vendors have been arrested for illegal peddling and being unable to pay the fine, according to activists campaigning for the government to issue vendors a more permanent space.
" We will keep this temporary market going till government issues us a more permanent space. "We met up with Mr Koh at Old Boon Lay's Pasar Sungei and asked him about the challenges and highlights in organizing the moving market for some of the vendors of Pasar Sungei.In our conversation with him over dinner, we also understand that some vendors are not keen on following the market and have resorted to selling illegally in the streets. There are many possible reasons to why they may not want to get onboard a more legitimate alternative. They may not be able to afford the rent perhaps, and are not willing to get help from sponsors as it hurts their pride. The pasar moves around alot, sometimes to places that are remote or far from their home, making it difficult for them to travel.According to Mr Koh, 2 ex-vendors have already been arrested for illegal peddling and unable to pay the fine, were put in lock-down for a few days.While we understand that the law needs to be adhered to, we also empathise with the disenfranchised due to the closure of the market. It has been more than 6 months since we bid farewell to Sungei Road Market, but for the vendors, it remains the only trade they know and depend on.We hope Mr Koh's wish for a permanent space comes true. And we encourage all to patronise Pasar Sungei, which is currently at Khatib, next to the MRT. Mr Koh added that Pasar Sungei is only a temporary avenue to help vendors cope as they wait for a permanent space to peddle their wares. He appealed to the government to initiate dialogue and discussion so that these elderly vendors can eventually be allotted a permanent space. Pasar Sungei is presently located at Khatib, beside the MRT station.